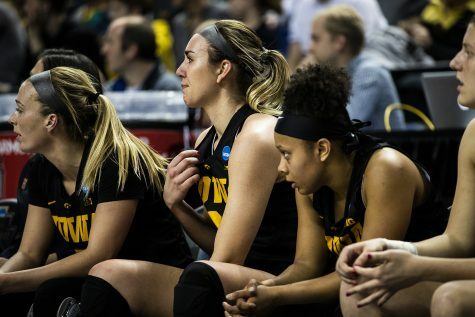 Makenzie Meyer posted one of her best performances of the season to help Iowa to a 68-52 win over Missouri in the Round of 32. On Sunday afternoon, No. 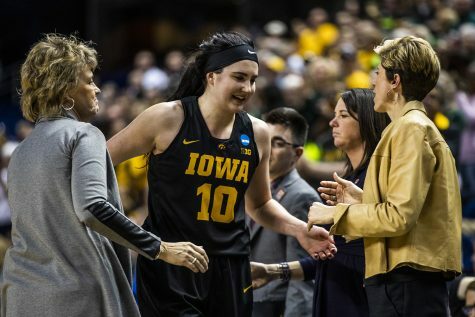 2 seed Iowa women’s basketball beat the seventh-seeded Missouri, 68-52, to advance to its second Sweet 16 in five seasons. 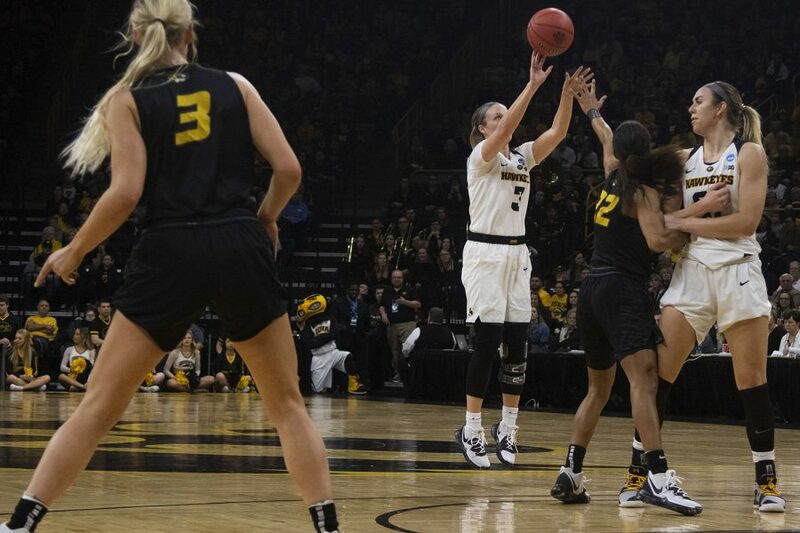 The Hawkeyes played a tightly contested game in front of a nearly sold out Carver-Hawkeye crowd before pulling away in a strong fourth quarter. 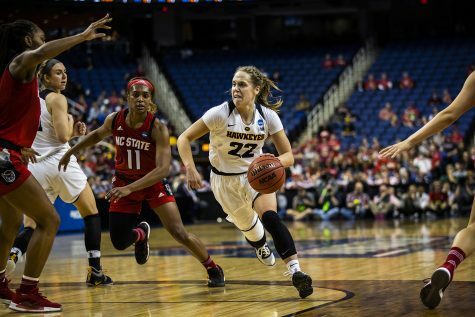 It was a game Iowa won despite just an average game for Megan Gustafson, who still had 24 points and 19 rebounds. 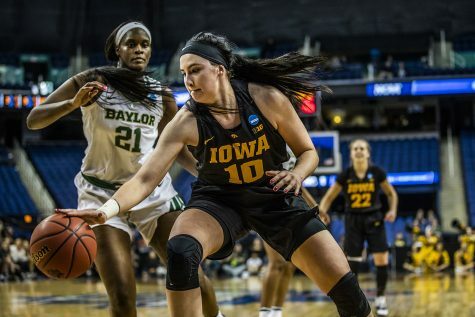 But a large part of Iowa’s success is owed to Makenzie Meyer, who finished the game with 18 points, 3 rebounds, and 4 assists in all 40 minutes of action. 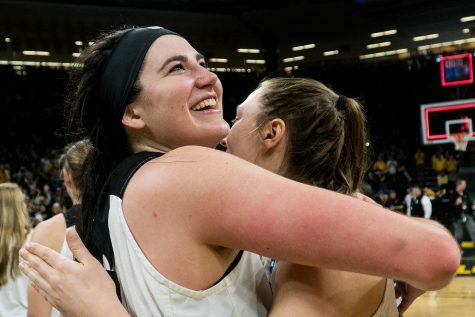 Her biggest impact came from her 3-point shooting, as she made four of her seven attempts against a Missouri defense that has been superb against the 3-ball all year. 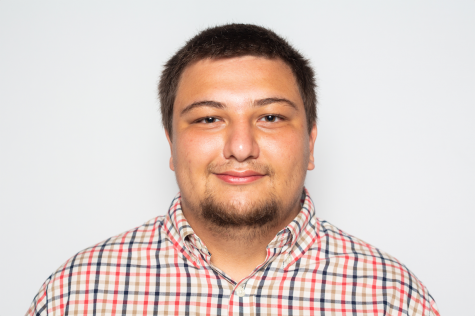 The Tigers entered the game allowing opponents to shoot just 29.3 percent and 26 percent of their opponents’ points came from deep. Meyer bucked that trend early with two 3s in the first quarter, helping it shoot 38 percent from deep. This comes after a season that saw her shoot the lowest percentage of her career from beyond the arc. She finished the regular season shooting at a 30.9 percent clip from 3-point range. 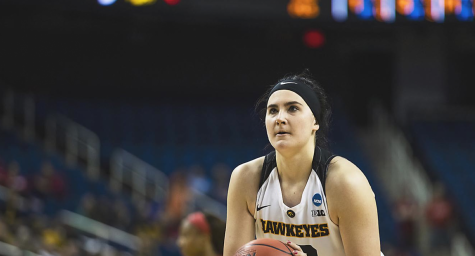 Whatever the reason for her poor shooting during the regular season, she found a solution before the start of the Big Ten Tournament. Since then, she has shot a blistering 51.4 percent from deep over five games, all of which have been elimination games. 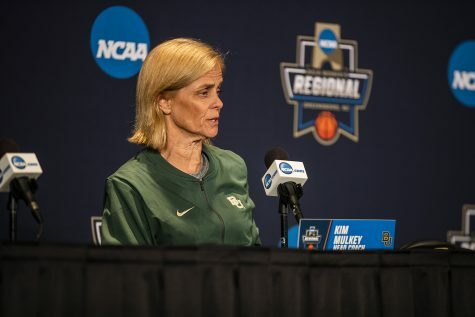 Meyer thinks it’s been a change in her confidence that has propelled her to a strong stretch. Meyer’s impact wasn’t limited to beyond the 3-point arc. 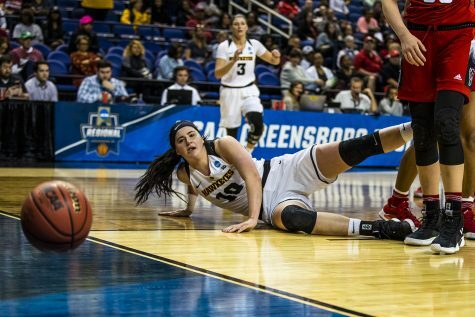 After the first quarter, she started driving to the basket a few times. She didn’t accumulate a ton of points from those drives, but on a few occasions, she got inside drew fouls from Missouri’s star player, Sophie Cunningham. That led to Cunningham spending several minutes on the bench while Iowa went on some important runs. Meyer’s performance at the other end was also notable. 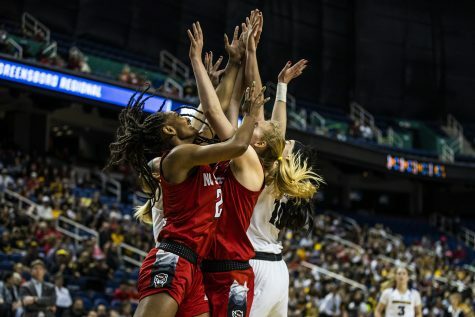 Meyer saw herself up against Cunningham for much of the night and held the senior – who averages 18.1 points per game on a 59.3 effective field goal percentage – to just 8 points and 36.4 percent shooting. If Meyer can keep this up, Iowa may have to make plans for Tampa Bay. the site of the Final Four. 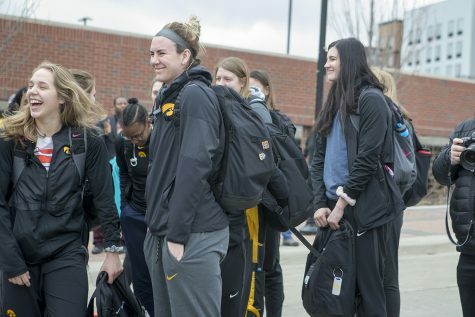 For now, though, the Hawkeyes await their opponent for next week’s Sweet 16, which will be played Friday or Saturday in Greensboro, North Carolina.